As our kids grow up, we need a new parenting posture that helps us grow together. Growing With can help you think of new relational challenges as opportunities for growth, and take the next faithful step on a mutual journey of intentional growth that trusts God to transform you and your family. We think Growing With reads better with someone else. Invite a partner, a fellow parent or grandparent, or a youth leader to join you on the journey, and spark some energizing conversation. Or, start a discussion group for parents of teenagers and young adults in your church. 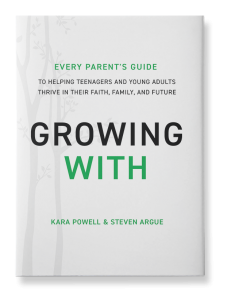 Growing With is filled with stories from Kara’s, Steven’s, and other parents’ experiences, and introduces three strategies which parents can apply and leaders can encourage. Each chapter concludes with a set of questions which can be used for personal reflection or group discussion. Growing With parenting isn’t about preserving your family’s past or predicting the future. 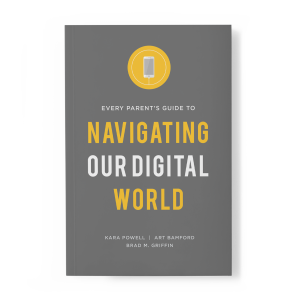 Find out how to cultivate your relationships with your kids where they are today—in real time. 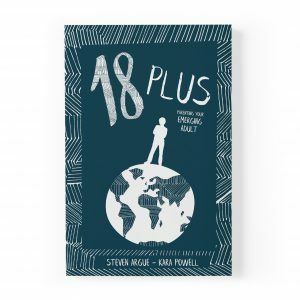 Watch Kara Powell and Steven Argue share strategies for parents growing with their teenagers and young adults. The Growing With reading plan is now available on YouVersion! You can follow this plan in your personal devotion time, or invite your friends to read along together. 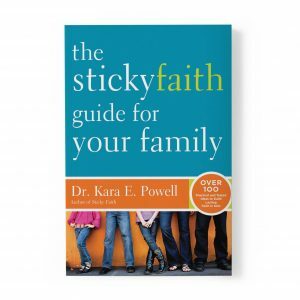 Discover ways to share the insights, stories, and ideas with your family and friends.